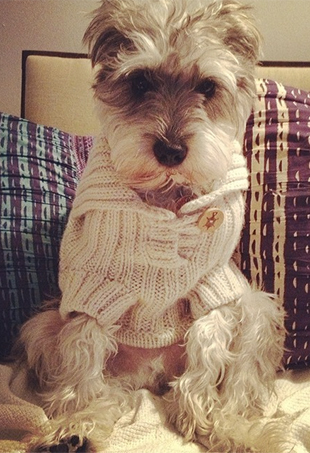 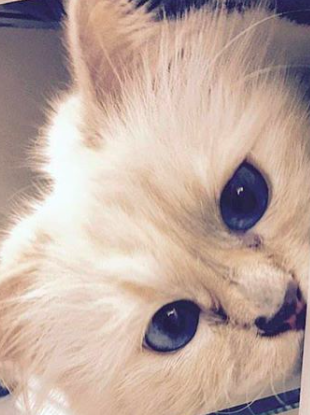 Cute pet + internet fame = a whole lotta cash. 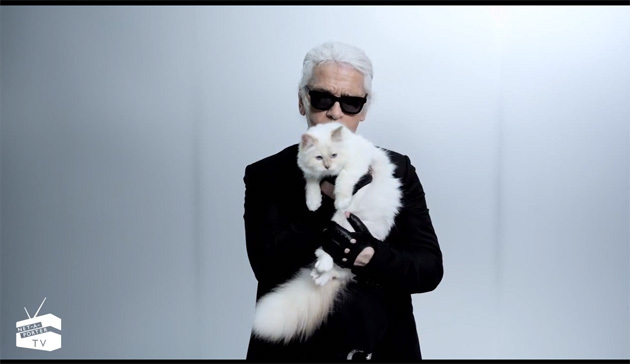 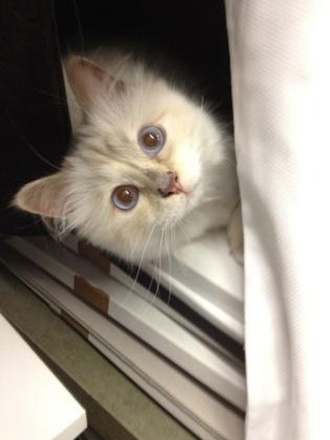 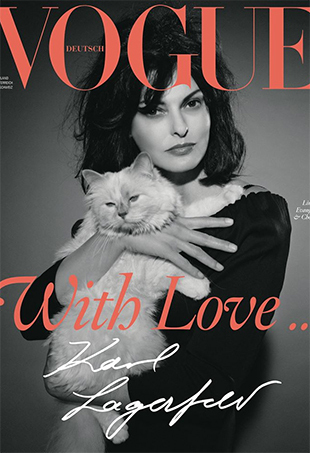 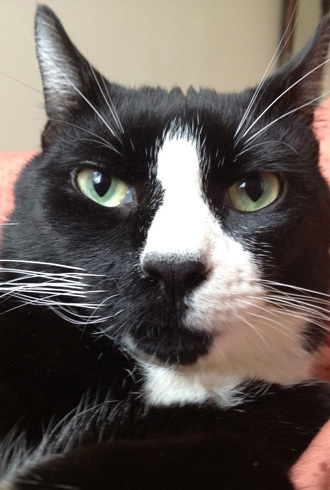 The famous fashionable feline tells us what it's like to live with Daddy Karl. 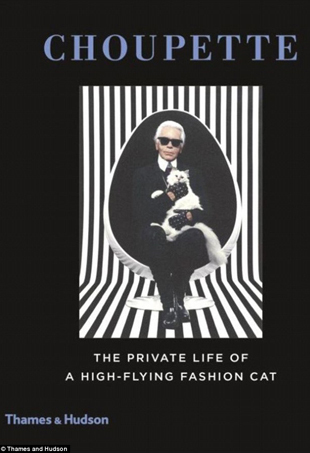 "Establishing an image pets board in today’s market is an absolutely crucial first step to cornering the high fashion and luxury segments of the estimated $53 billion pet industry in the United States alone." 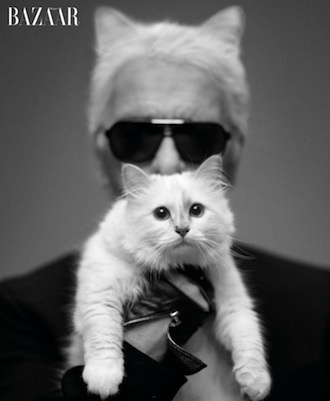 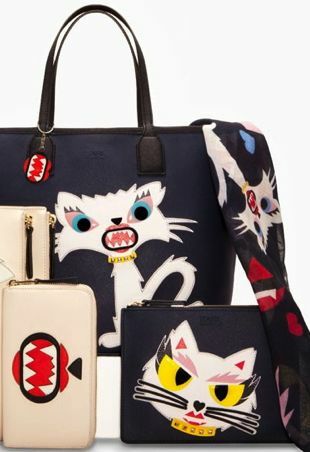 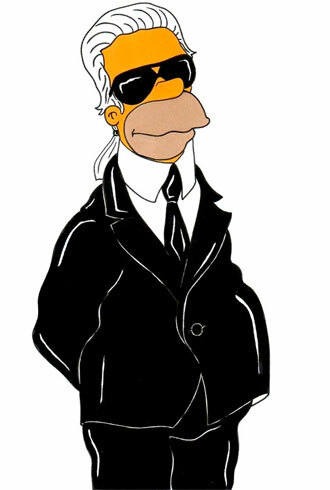 BTW, Everyone Stills Knows that Choupette Can’t Use Language, Right? 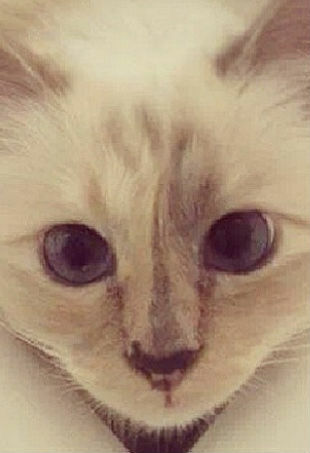 Read on for more #Twitterati goodness, including which super-famous feline thinks Zara runs too small.